It’s no secret that the cherry blossom season is the best time to visit Japan. Known in the Japanese language as Sakura, these pink-and-white flowers burst open between March and May of every year, with a specific date that depends as much upon where you are in the archipelago as it does the relative warmth of the winter. Japanese people love cherry blossoms (sakura) so much that viewing them is considered a national past time. 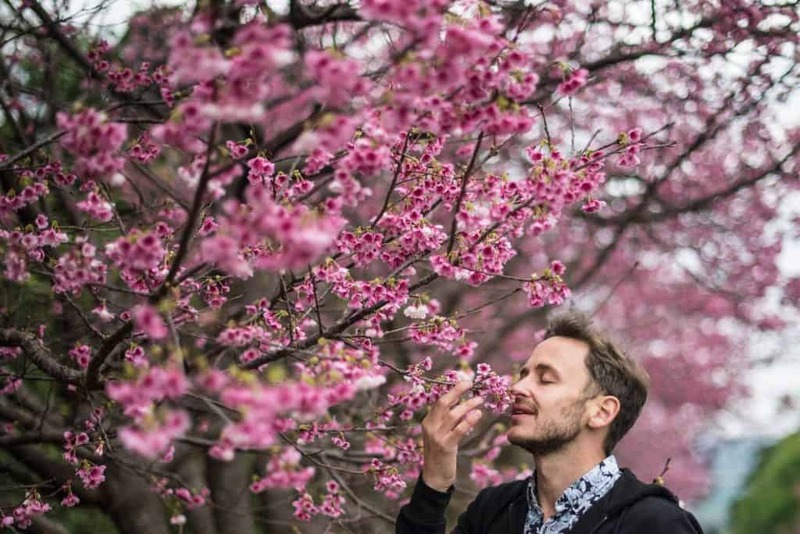 Millions of local tourists take to mountains and parks and temples all over the country each spring to enjoy Japanese Cherry Blossom Trees in addition to the throngs of foreigners who visit during this time. While cherry trees bloom all over Japan, many travels stick to popular locations like historical Kyoto, scenic Yoshino and the castle towns of Himeji and Matsumoto. 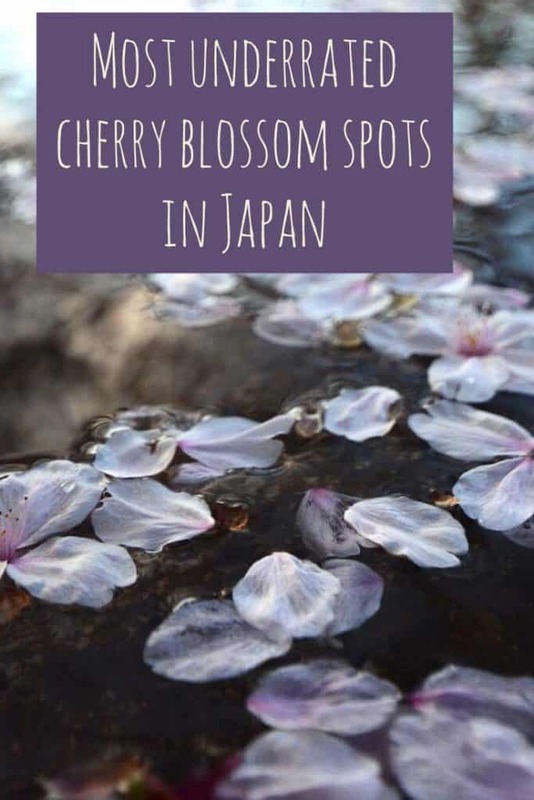 The underrated cherry blossom spots below are great for enjoying the magic of sakura without the huge crowds you’re probably expecting. HOW TO GET THERE: Fly to Hakodate from Tokyo’s Haneda Airport; or ride the Shinkansen Hayabusa from Tokyo, Sendai or Aomori to Shin-Hakodate Hokuto, then take a local train to Hakodate Station. The city of Aomori is one of Japan’s most underrated, but you’ll find the prefecture’s most wondrous sights in its smaller towns, such as Hirosaki. 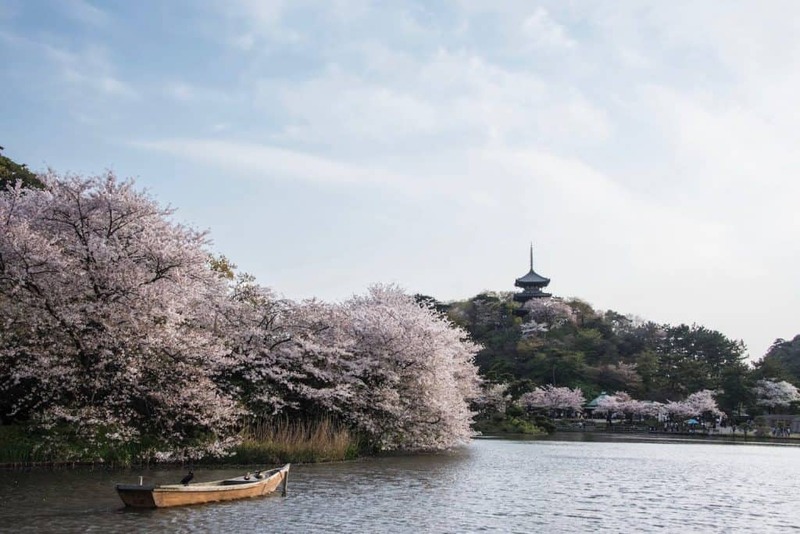 Every year during the end of April or early May, the moat around Hirosaki’s famous castle fills with fallen petals, a spectacle that’s become infamous for Japanese tourists. See it for yourself before other foreigners get the memo! HOW TO GET THERE: Fly from Haneda to Aomori, or ride the Shinkansen Hayabusa from Tokyo or Sendai. Once in Aomori city, take a local train from Aomori Station to Hirosaki. Most people know little more about Nagasaki, one of the major cities of Kyushu island, than the fact that it suffered total destruction due to a nuclear bomb during World War II. 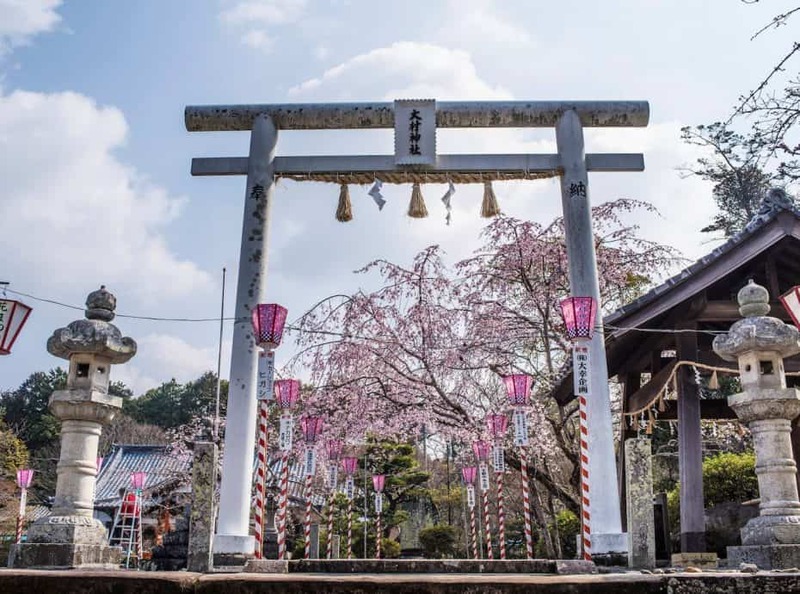 In fact, Nagasaki has many famous sakura spots, such as Nagasaki Peace Park in the city center, and Omura Park in the small city of Omura, located in Nagasaki prefecture. HOW TO GET THERE: Ride the Shinkansen Sakura from Osaka or Hiroshima to Hakata Station in Fukuoka, then take the local JR Kamome Line to Nagasaki. Alternatively, fly from Haneda Airport. Given Okinawa’s sub-tropical latitude, it’s easy to forget that this part of Japan has a cherry blossom (sakura) season at all. The trees are actually a different species here, featuring large and darker blooms, but they also bloom a great deal earlier. 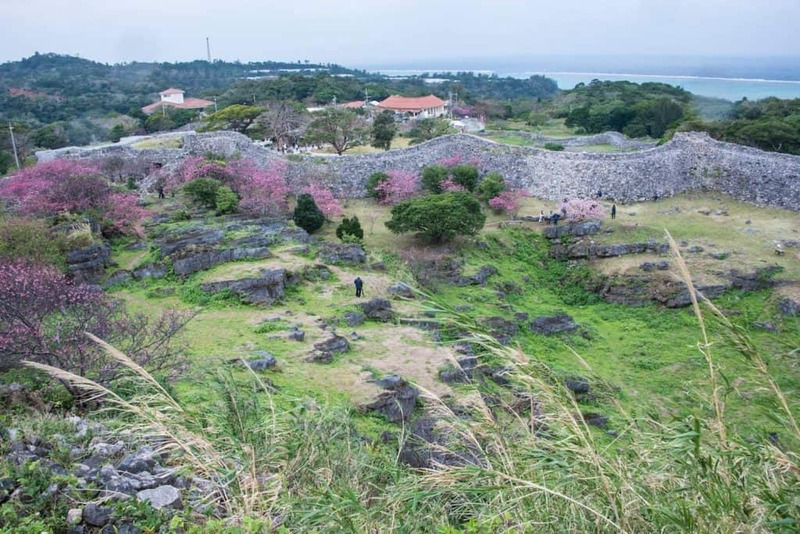 So if you find yourself in Japan in late January or early February, head to the Nakijin Castle ruins just north of Naha City and marvel at this unique sakura. HOW TO GET THERE: Fly to Okinawa from either of Tokyo’s airports or from Osaka-Kansai on low-cost Japanese airline Peach. Shikoku island is underrated in general, which is why seeing sakura near the city of Takamatsu is a double delight. In particular, the hilltop Kotohira-gu Temple is an incredible place to view cherry blossoms, since the trees line nearly all the paths that wind through the sprawling shrine. Another spot to view cherry blossoms is in Ritsurin, located in the city center, which is known as one of Japan’s most beautiful gardens. HOW TO GET THERE: Fly from Haneda to Takamatsu, or ride any westbound Shinkansen to Okayama, then connect to the JR Marine Liner train, which takes you across the Seto Inland Sea to Shikoku. Think Yokohama is merely a suburb of Tokyo? Think again. Yokohama’s beauty and quirkiness belies the short distance it sits from Tokyo, particularly when you visit lush Sankei-en Garden during cherry blossom season. Once you’ve finished viewing sakura here, check out other Yokohama-area attractions, including the fun Cup Noodles Museum and Japan’s largest Chinatown. HOW TO GET THERE: From Tokyo Station, ride the Yokosuka Line to Yokohama station. Or, if you have a JR pass or don’t mind paying a premium, take the Shinkansen to Shin-Yokohama in just 18 minutes. Classic hanami spots like Kyoto are famous for a reason, but it’s still a good idea to venture off the beaten path the next time you’re in Japan during cherry blossom season. 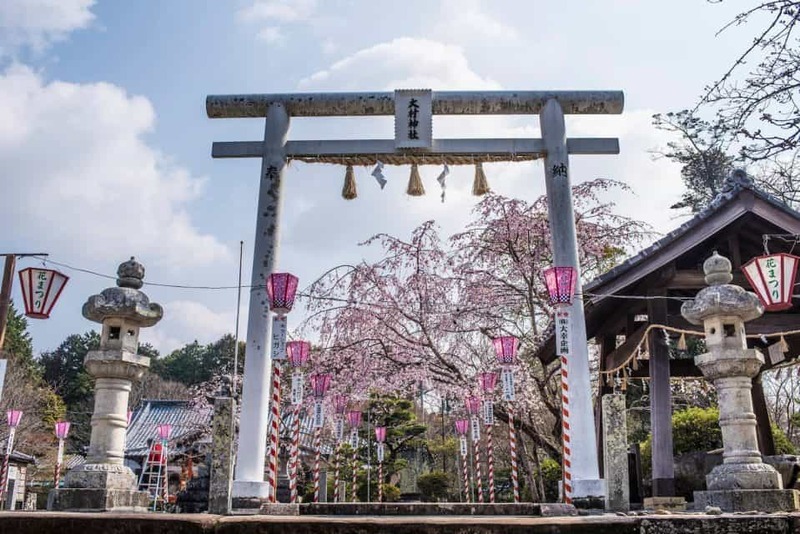 Your Instagram followers will thank you for your adventurousness, and having secondary destinations in mind is priceless as you travel, given how fickle sakura can be. Keep an eye on my Japan Cherry Blossom Forecast as the next season approaches for an up-to-date estimate of when you can expect full bloom in every destination! 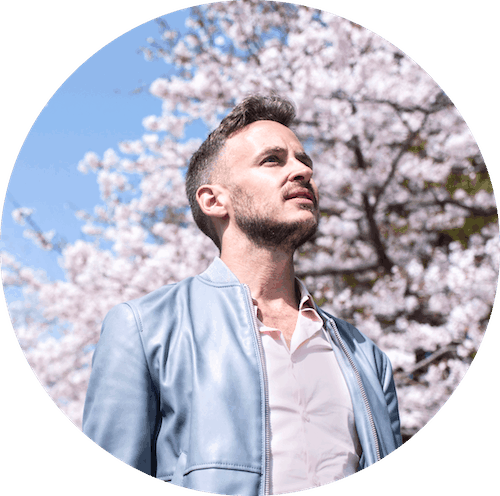 Robert Schrader is a writer and photographer who shares tips and insights from his frequent Japan travels on his website Japan Starts Here. His next trip to the country will take place in July when he visits Hokkaido as the island’s famous lavender reaches full bloom.